THIS IS THE TRAY PORTION OF THE MOUNTAINMODS MODULAR EATX MOTHERBOARD TRAY ASSEMBLY. This tray is SSI-EEB compliant. 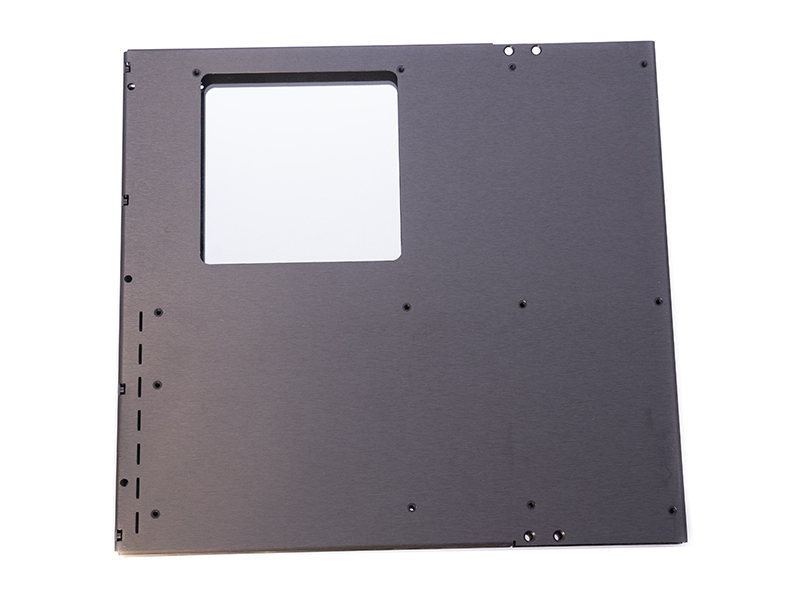 Mountain Mods has also included reverse compatibility into the motherboard tray. It is compatible with smaller EATX, ATX, mATX, and ITX boards.